A 58-year-old from Victoria state was arrested on Wednesday, a few days after a Sydney man, 52, was detained for links to Australian $2.4 million in cash stashed in a vehicle, police said. Sydney, Australia: An elderly pilot is among three men charged for allegedly plotting to smuggle large amounts of the drug "ice" from the United States to Australia in a light plane, officials said Thursday. Some 255 kilogrammes (562 pounds) of crystal methamphetamine was seized by US authorities in northern California last month, with the Australian Federal Police putting the street value at Australian $255 million (US $202 million). "This is a small aircraft which we allege was to be flown from the west coast of the US, across the Pacific, to Australia to land in a regional airfield with an extra weight of 255 kg on board," said Superintendent Krissy Barrett, according to The Australian newspaper. "I'm not a good flyer at the best of times but that's certainly not a plane I would have wanted to be on." 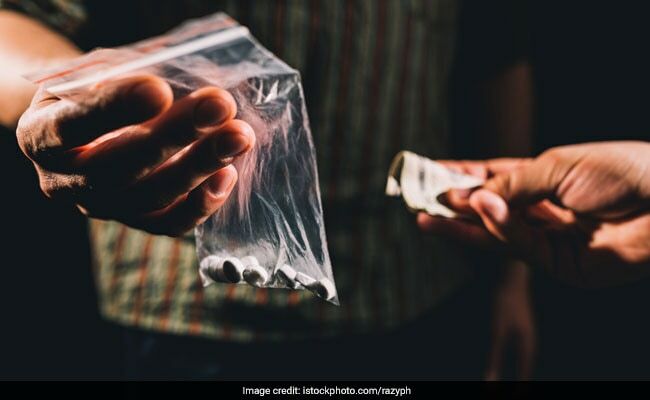 A third man, aged 72, was taken into custody at Melbourne Airport in early July for allegedly planning to fly the light aircraft back to Australia with the drugs. The US Drug Enforcement Administration's Sydney representative Eric Baldus said such international cooperation was necessary as the top criminal syndicates were "sophisticated, well-organised, and transnational in scope". Australia made its largest-ever bust of crystal meth in April when police found drugs with a street value of nearly Australian $900 million hidden among planks of wood from China. With its high street prices, Australia is an attractive destination for drug-smugglers. The country also has a growing problem with ice addiction.